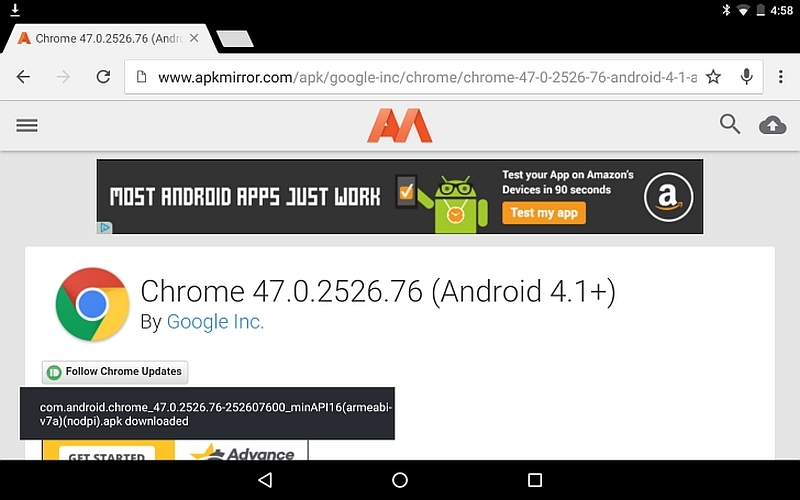 Hours after rolling out Chrome 47 for Windows, Mac, Linux, and iOS, Google started seeding out Chrome 47 to Android devices via Google Play. Chrome 47 was in beta since October this year. The update includes performance and stability fixes along with much awaited features. Chrome 47 for Android now shows a snackbar at the bottom of the screen whenever a download has been completed. The app version lets developers add splash screens to Web apps when a site is launched from the Android home screen. This would show users ‘something meaningful’ while the content is loaded in the background, as per Google. It additionally, allows developers to configure automatic dismissal of desktop notifications to improve the experience for notifications coming from social media websites and emails. Chrome 47 for Android furthermore comes with support for theme-colour attribute without merging tabs and apps. The updated app is available to download from Google Play in India. For those who are yet to receive the OTA update, the app version’s apk file is available to manually download and install from APK Mirror website. Google with Chrome 47 for Windows, Mac, and Linux has removed the desktop notification centre. Several bug fixes also come as part of the update. 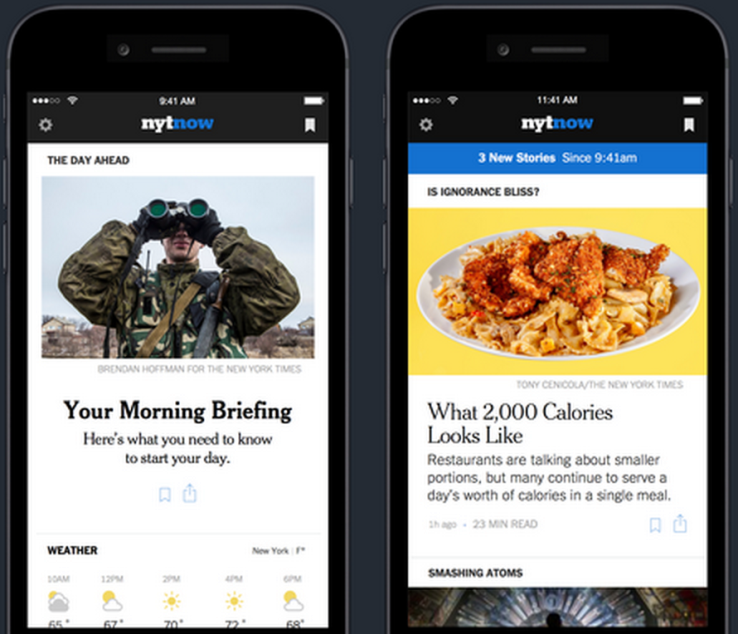 The search giant also rolled out Chrome 47 for iOS with some new features. Google in October announced its plans to remove the Chrome desktop notification centre because not many users utilised it, and some had even disabled it. It was introduced in 2013. The feature however, is still present in Chrome OS for now. On iOS, Chrome 47 adds support for more hardware keyboard shortcuts along with support for 3D Touch for iPhone 6s and iPhone 6s Plus models.